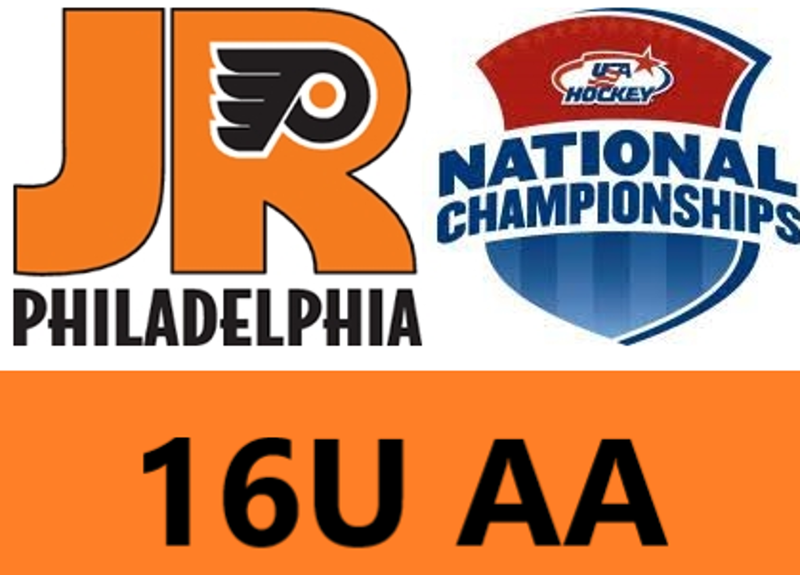 The Vermont Shamrocks defeated the Jr. Flyers Girls 16U AA 4 – 1 in the Semi-Finals at Nationals in Amherst, NY. The loss knocks the Jr. Flyers Girls out of the playoffs. Payton Hansen got the Jr. Flyers on the board first at 2:37 of the opening period. The Shamrocks then would score four consecutive goals: two in the first, one in the second and an empty net goal with forty-three seconds remaining in the game. Mattie Robitzer stopped 27 of 30 shots in defeat.